Our apiary is located in the Lower Silesian Voivodeship, in Legnica County, Prochowice municipality. Thanks to the location, you can be sure that the honey produced in our apiary is of the highest quality. Our apiary is located in the village of Kwiatkowice, in the forest area and far away from industrial plants. In addition, we concluded agreements with the National Forest Holding “Lasy Państwowe”, thanks to which we have the opportunity to obtain honey from environmentally pure areas that are legally protected by the NATURA 2000 program. The honey is obtained using the latest devices that are approved to come into contact with food, made only and exclusively from stainless steel plates in rooms specially adapted for this purpose. 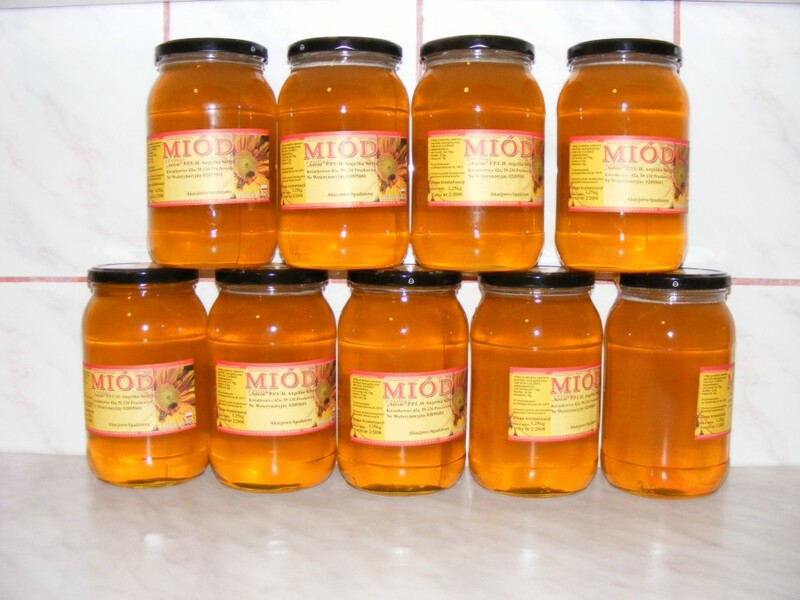 The honey purchased at our appiary is supplied free of charge within the radius of 20km, so if you don’t have time to visit us, just place an order, please.